Damco is an leading global logistics provider. 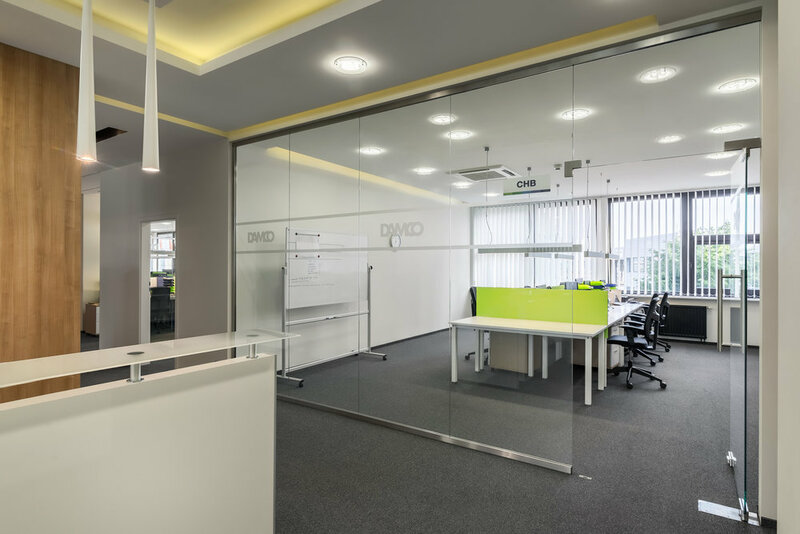 The office in Poland has an great space! Simple and productive place to work.